This article describes setting in-app products within your Android app if you want to offer paid issues. If you are creating a single issue app you do not need to set-up in-app products. For single issue apps please refer to our Android - Build a Single Issue App Step by Step article. Before you can create in-app purchases you must setup your app and have an .apk file uploaded. Please refer to our Creating an App in the Google Play Developer Console article if you have not done this already. 1. Click on "In-app Products"
Note: If you have not added an .apk file to your Google Play account, you will be prompted to do so in order to set-up In-app products. The .apk file generated by mag+ Publish must have In-app Billing enabled under Android "Build Settings" for In-app products to be available to your readers. 2. Click "Add new product"
Since you are creating an In-App purchase to allow your end-users to purchase individual issues, you will choose "Managed product." The other type of In-App purchases you can create are subscriptions. For more information on In-App purchases for subscriptions, please refer to our Creating an In-App Product for Subscriptions article. Assigning a Product ID: We recommend using the same format you used when creating your Brand ID with an additional section that includes the issue name. For example: com.brand.publication.issue001. Note: Product ID is the ID you enter when adding a new Issue in the mag+ Publish portal. Therefore, keeping it relatively simple is recommended. 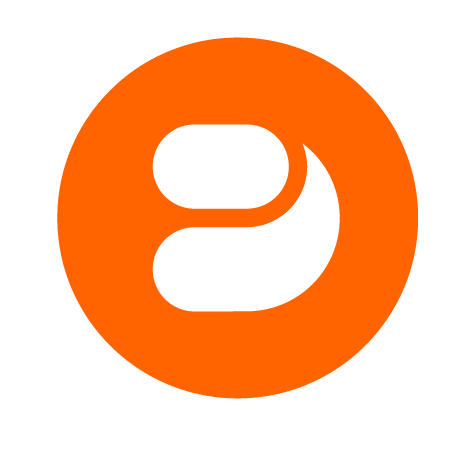 Note: A Managed in-app product must be created for each paid issue so these details should be specific to the individual issue for which it is being created. 5. Click "Save" when done. There are additional steps to complete before you publish your app. You must create content to include within the app, customize the app's look and feel to match your brand, and then you must build your app and upload it to the Google Play Developer Console. For more information on these items, please look at the other articles in our knowledge base. To create an Issue in the mag+ Publish portal and upload your content. Read the article "Managing Issues" for information on how to create Mag+ Issues. 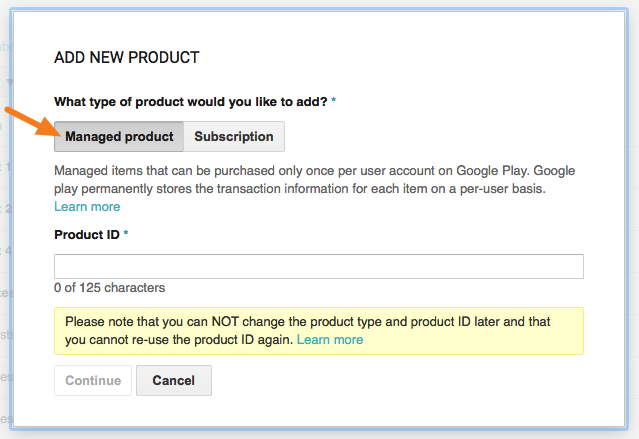 Note: Be sure to input the Product ID for the matching In-App purchase in the appropriate Google Play Product ID field in the Mag+ Publish portal.